After a weekend of too many indulgences, this looks like the perfect way to get back on track. 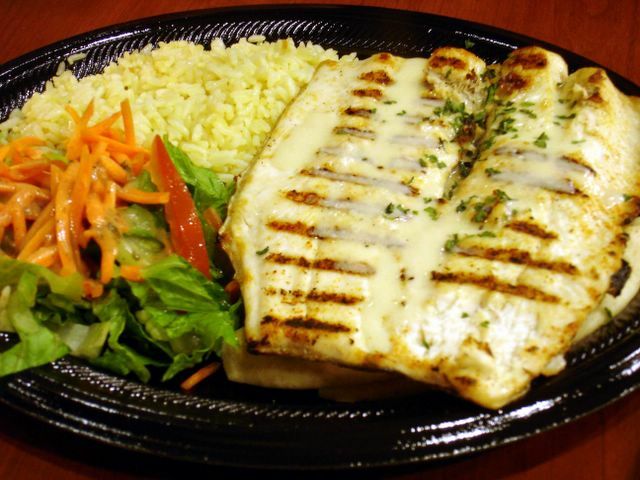 Looks mighty good and for $8, looks even better. 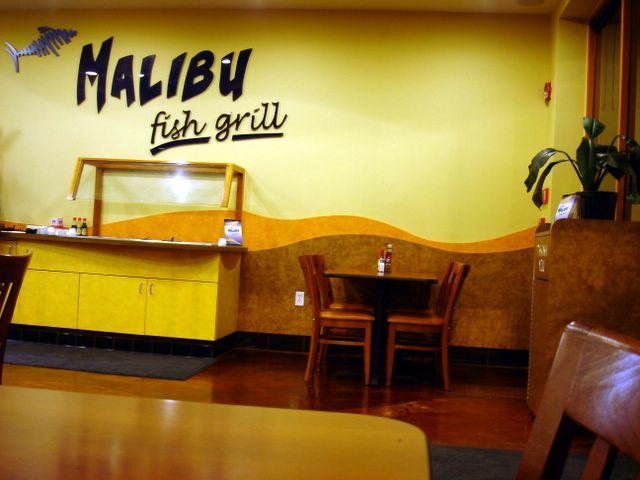 Arent they opening a Calif Fish Grill on Culver/Barranca next to that errible Panera Bread? It definitely felt like a fresh change of pace...without resorting to starving oneself or vegetarianism. I heard about CAFIshGrill opening up on Culver and Barranca, but they sure are taking their sweet time. I've been checking now and again and it doesn't seem like I see any hint of progress. CAFish grill Crossroads Plaza has a notice of intent to sell alcohol on the window, so maybe it will really open one day. I've been keeping tabs on that CA Fish Grill in Irvine too.. Looks like they're trying to open up before the end of the year (the sign used to say summer 2005, now says winter 2005). Glad to read about a close-by alternative I can try in the meantime. Yeah, they're almost identical. I like CaFishGrill, but until it opens, MaFishGrill is closer than Cypress for me too.